The Kingdom of Morocco is famous for its many kasbahs. These stone towers, usually situated high on a hilltop, were a sign of wealth and where the local leader and his family usually lived. But Morocco is also the only place on Earth where the rare Argan tree – from whose rare fruit we extract our unique beautifying agent Argan Oil — grows. Now, with our new 4-step Pro Naturals Hair Repair System, you can treat your hair like a professional, in the convenience of your own home, with the purest Argan Oil available. Pro Naturals Hair Repair System is designed to be used along with your current hair routine. Simply use Pro Naturals for 1 week every 6 weeks to get your hair back to normal. Each treatment works out to roughly $3 per treatment so no more expensive trips to the salon. Wind, sun, hair products, blow drying, heat styling, salon treatments, and age can cause your hair to become dry, thin, brittle, and difficult to manage over time. Argan oil is one of nature’s most powerful moisturizing agents. 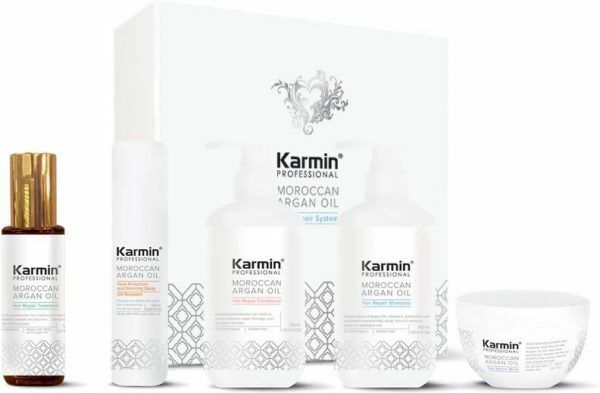 Its unique molecular structure enables Argan oil to be readily absorbed by your hair, where it replenishes protein levels while adding strength. Detangle and correct dry, frizzy hair for smooth, shiny results. Protect your hair from damage caused by the sun’s UV rays. Condition and nourish the scalp to prevent dandruff, eczema, and dermatitis. Make color-treated hair more vibrant and longer lasting. Prevent and repair damage caused by chemicals or excessive heat from styling. Give your hair a sweet, fresh scent. Moisturize your hair for a brilliant shine. >> Step 1: Pro Naturals Shampoo … a unique blend of Argan Oil, vitamin E, antioxidants, and unsaturated essential fatty acids, this rich shampoo repairs dry, damaged hair – and leaves it soft, light, and full of body and shine. >> Step 2: Pro Naturals Conditioner … this creamy conditioner instantly penetrates the hair shaft to restore moisture, repair damage, and strengthen the hair – renewing the hair’s cellular structure while locking in shine. >> Step 3: Pro Naturals Repair Mask … enriched with proteins and keratins, and infused with Argan oil, this hair mask penetrates deeply into the hair shaft to help restore elasticity and rebuild strength – rejuvenating hair to make it soft, shiny, and manageable. >> Step 4: Pro Naturals Oil … pure Argan Oil smoothes the hair cuticles and helps fortify hair, making it smooth and frizz-free … without leaving your hair feeling greasy. ** Argan Oil. Moroccan Argan Oil is composed of approximately 80% mono-unsaturated and 20% saturated fatty acids, which help prevent inflammation. It also contains beneficial polyphenols, tocopherols, sterols, squalene, and triterpene alcohols. 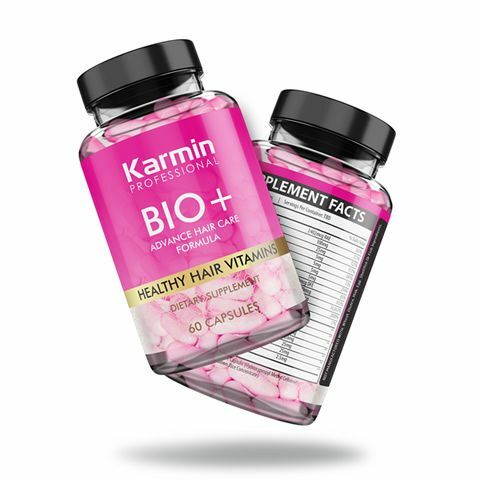 These nutrients are absorbed directly by the scalp where they nourish hair roots. 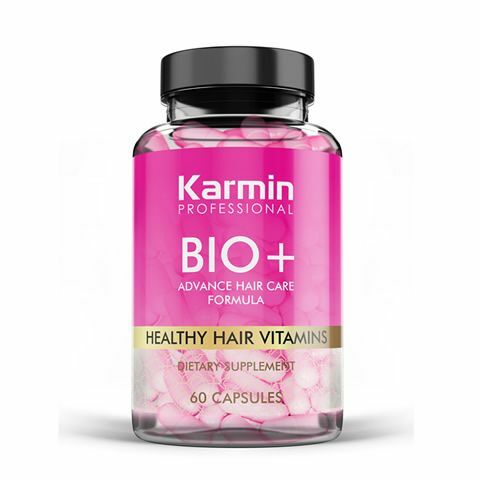 ** Vitamin E. A powerful antioxidant, vitamin E moisturizes hair to prevent dehydration. In addition, vitamin E grows capillaries to improve blood circulation in the scalp, which in turn prevents split ends and hair loss. ** Antioxidants. Additional antioxidants added to the Pro Natural formula help protect the hair from the damage free radicals can cause. 1 280ml Bottle Pro Naturals Hair Shampoo. 1 280ml Bottle Pro Naturals Hair Conditioner. 1 250ml Pro Naturals Hair Mask. 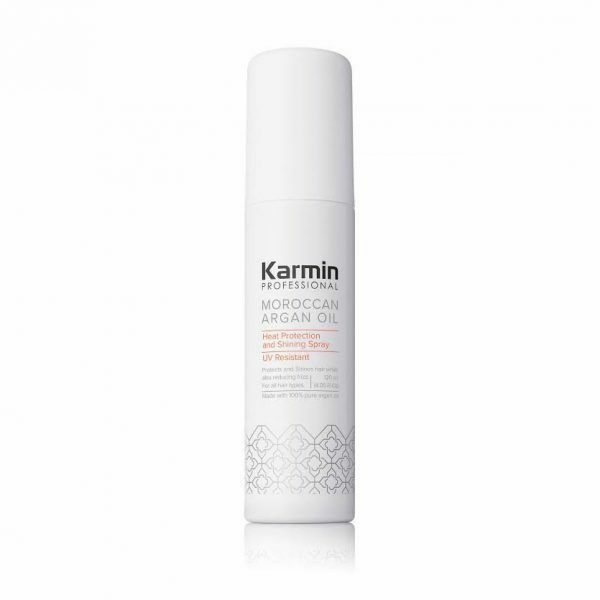 1 50ml Pro Naturals Argan Hair Oil. Shampoo:Aqua, Cocamidopropyl betaine ­ an organic compound derived from coconut oil, Polyquaternium 10 ­ Antistatic Agent, Hair Fixative, Citric Acid, Argania spinosa kernel oil (Argan Oil). Conditioner:Hydroxyethylcellulose (HEC) ­ thickening agent, Cyclopentasiloxane, Dimethicone – moisturizer to treat or prevent dry, rough, scaly, itchy skin and minor skin irritations. Mask:Hydroxyethylcellulose (HEC) ­ thickening agent, Argania spinosa kernel oil (Argan Oil), Aqua. 100% Argan Oil Argania spinosa kernel oil (Pure Argan Oil), Hydro Cordium: Vegetable based amino protein (strengthener), Purely Natural Plant Control-oil: Supplies hair nutrients and provides a protection layer, Multiple Tartaric Acid Complexes: Facilitate cell rejuvenation.